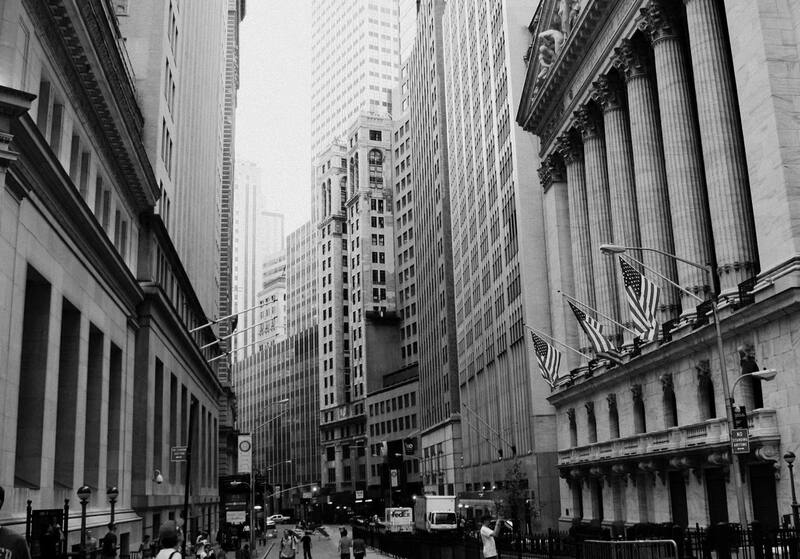 FBS is a global brokerage firm reputed for providing specialized online trading services to those who want to trade precious metals, forex, and CFDs from across the world. The trademark for the company is owned by a Russian entity named FBS Markets Inc. The brokerage’s head office is in Russia, but they have offices across the world. Their satellite offices are established in Thailand, Malaysia, Indonesia, China, Myanmar, Korea, and Egypt. Since the time FBS first started operating a few years ago, it has won numerous awards like for the ”Best mini Forex-Broker” back in 2010 and then in 2011. It also won the ”Fastest growing Broker Asia” award, the ”Best Platform MetaTrader4” and ”The Best Forex Broker Asia” in 2012 and then 2014. Also to its credit the company has managed to achieve over 200 million trade orders having serviced 4.5 million traders from across the world. FBS is currently regulated by the International Financial Services Commission or IFSC. The company bears the license number IFSC/60/230/TS/17. Even though the IFSC in Belize may not be as popular as the Financial Conduct Authority of the UK, it is still run by the government and it is tasked with regulating the activities of the financial markets all of which operate within the jurisdiction of Belize. FBS wants to ensure that their service caters to all types of traders. 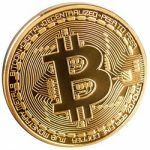 So, the company supports all the well known and highly reputed forex trading platforms like MetaTrader 4 and 5. Both platforms are highly reputed and have been used by the majority of traders for years. MT4 or MetaTrader 4 is considered the industry standard when it comes to online trading. It has been and continues to be used by the majority of traders and brokers. Perhaps the popularity of the platform mainly stems from it being very easy, and so there is no learning curve involved. Plus, it offers an array of trading tools. These tools include highly comprehensive charting tools and various technical indicators all of which can be customized. MT4 is also known for supporting automated forex trading by using Expert Advisors. In addition to MT4, traders who use FBS as their broker can also use MetaTrader 5. MT5 has all the advantages of MT4 but its the latest version with improved efficiency, added features and a revamped interface. It also features a number of technical indicators, much more than the MT4 predecessor and better EA (Expert Advisor) implementation. Now apart from using the WebTrader and desktop trading software FBS also allows clients to use the mobile-optimized MT4 and MT5 platforms. These are mainly mobile apps which have been designed for iOS and Android devices. They have all the power of their desktop counterparts but make it easier for traders to execute trades on the go. The mobile versions of MT4 and 5 can be downloaded from the Google Play Store for Android users and the App Store for iOS users. The FBS trading platform provides three primary types of trading instruments. These include precious metals, currency pairs (Forex) and indices/stocks. In a bid to satisfy the needs of traders from across the world the company provides six different account types. However, keep in mind that the account types described below are subject to change as the company deems necessary. So, visit their websites for an updated list of features and accounts. As for the company’s applicable commission charges, just the zero spread account and their ECN account incur a commission by the company. Those who use the Zero Spread account are charged a $20 commission. The ECN account is subject to a $6 commission which varies depending on a number of factors. The spreads offered also depend on the type account you have chosen. These are divided into fixed and floating spread categories. The fixed spread is only applied to the zero or micro spread account with the minimum possible spread at zero pip. The floating spread starts with a minimum applicable spread of -1but only for the ECN account. Accounts apart from the ECN, have a minimum spread of 0.2 pips which can then be increased. However, the spreads will vary depending mainly on the company’s policy and if or when they are changes made to it. Those that have a trading account with FBS cad add and withdraw money using a number of payment methods. The methods offered are close to a dozen and include everything from eWallets to bank wire transfers and credit cards. The time it takes to receive your earnings will vary depending on the method you choose. The time ranges from 15 minutes to 2 days. FBS currently has many different bonuses and various promotional offers that run from time to time. To start with they are offering a $123 welcome bonus and there is no deposit required. 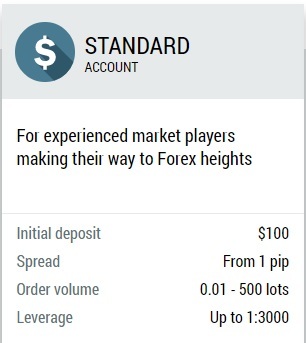 After that, you have the 100% deposit bonus that traders get to match the deposit amount. FBS offers traders another exciting reward which is based on the lot traded. The reward is called ”Cashback,” and traders receive up to around $15 for every lot they trade, and there aren’t any restrictions applied. The ”Cashback” incentive is inclusive of trades that were lost. To determine how much of a cashback, you can get, simply enter the total or average total lots you want to trade into their cashback calculator. You will then be presented with the extra amount presented as cashback. FBS has a number of different types of promotional offers one of which is their ”Get Car” promotion, the other is an FBS Lucky T-Shirt, and then they have the ”Lots of Apples” promo. The ”Lots of Apples” promo is perhaps their most popular one because it entitles a trader to get an iPhone 128GB 7+ or any of the latest models by merely trading. Once their deposit reaches $5000, with the volume of trade at 500 lots, the trader is eligible for the iPhone. 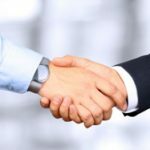 Traders that join the company’s partnership program and refer clients to the company will receive $500 in addition to other commissions for each referral. Though keep in mind that the bonuses and promotions are subject to change and vary depending on FSB’s policy. Customer support is pretty good and runs 24 hours a day and 7 days a week. The support also speaks 19 different languages like Malay, Arabic, Indonesian, Thai, Laotian, Russian, Portuguese, French and Italian. Traders in Korea, China, Egypt, Myanmar, Thailand, and Malaysia will receive localized support in their respective languages. FBS traders can contact support via email, telephone, or live chat; they can also request a callback from the website. • You can only use the MT4 and MT5 platform or their web/mobile counterparts. 7 Binary Options review: FBS: 4 stars.